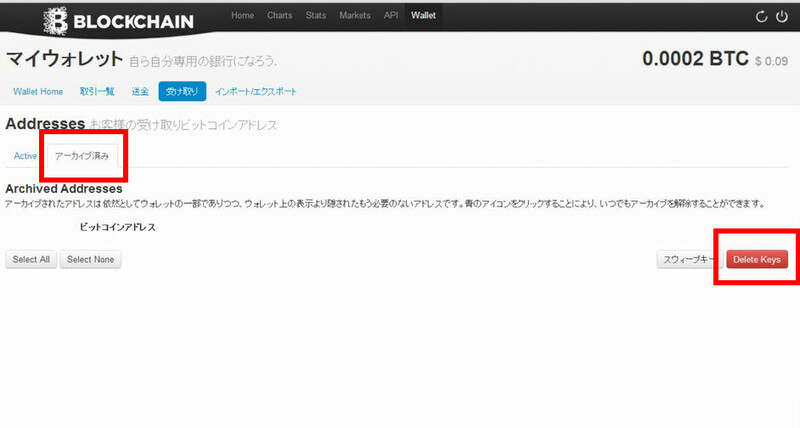 ビットコインのサポートページを日本語訳してみた10~How do I delete an address? Please log in to your My Wallet account, navigate to the ‘Receive Money’ tab and click Actions. What is Watch Only address? 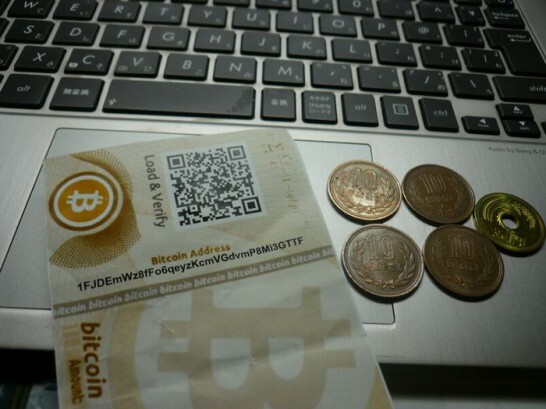 Bitcoin Addresses come in two parts, a public part and a private part. 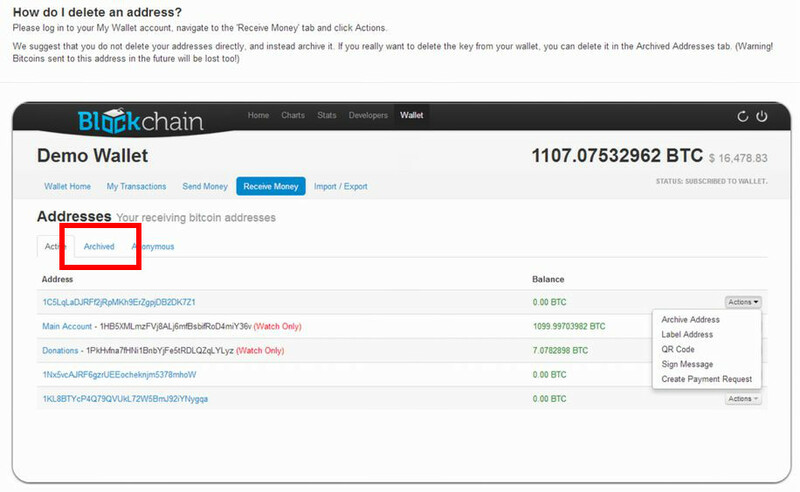 The public part allows you to view the transactions and balance of a bitcoin address only. The private part is the important bit to prove that you are the owner of a Bitcoin address and is needed to be able to send funds from that address. 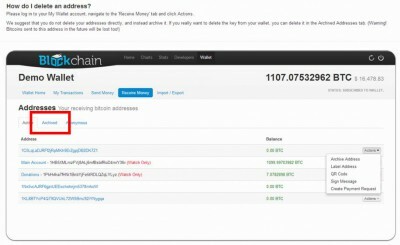 If there is an address in your My Wallet account which is missing its private key, it will be marked “Watch Only” which means unless you have the private key saved up elsewhere you do not own the funds at that address and can only “Watch” them.